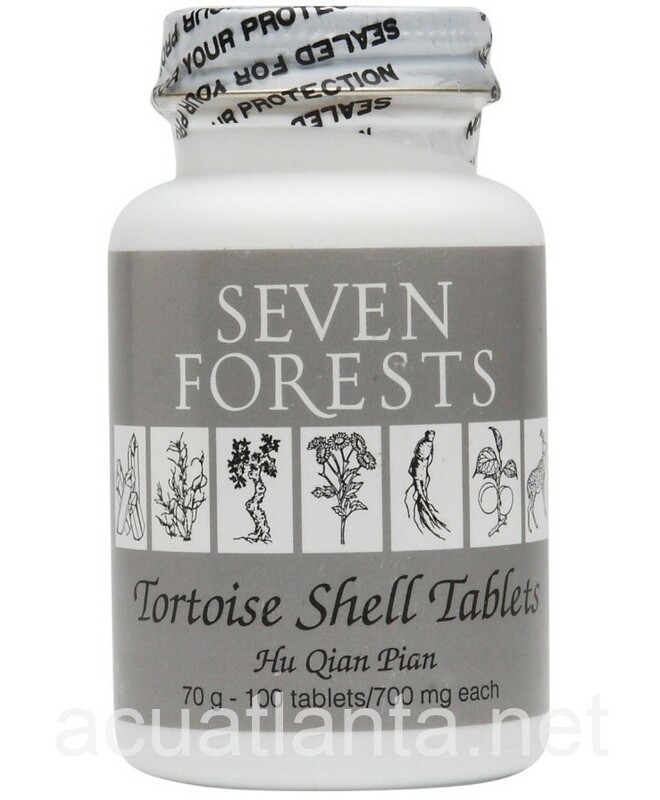 Tortoise Shell Tablets, also known as Hu Qian Pian, nourishes yin and clears deficiency fire. Tortoise Shell Tablets is recommended for those with cough, feverishess, and night sweating. 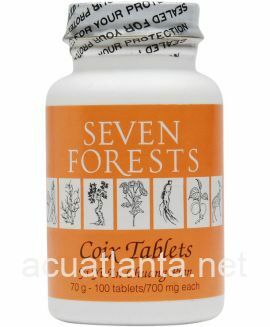 Tortoise Shell Tablets by Seven Forests is a Chinese herbal formula is used to nourish yin. 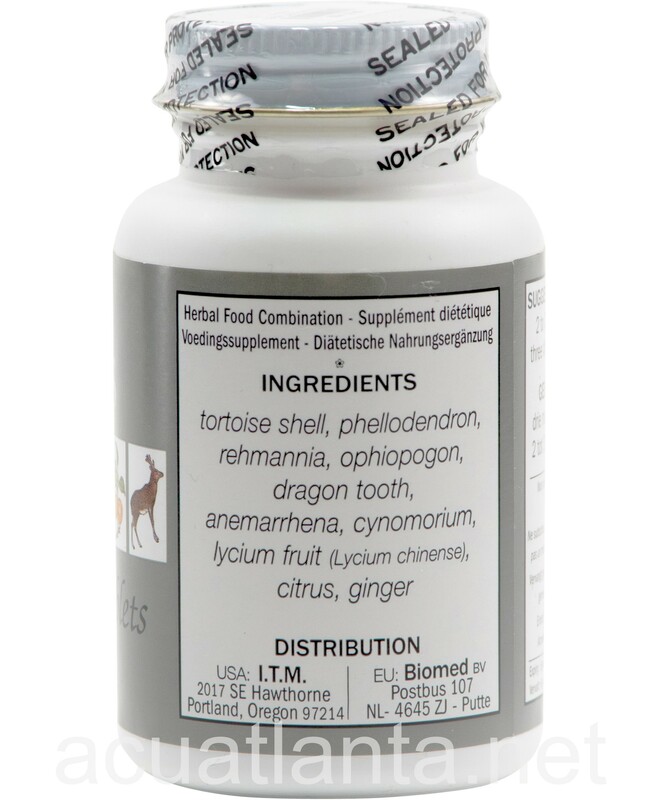 Tortoise Shell Tablets product is available only from licensed healthcare professionals. Buy Tortoise Shell Tablets Online here at AcuAtlanta.net or our clinic. 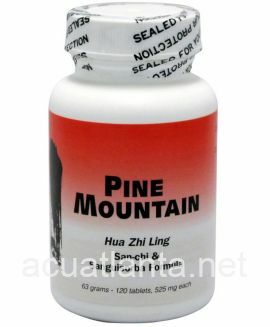 Using this for hot flashes mainly, works for me after other things have failed. 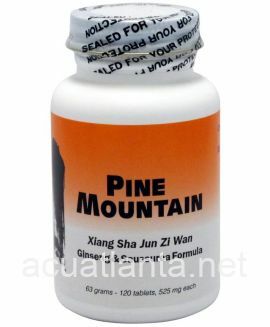 Quick delivery as usual and can't beat the price. 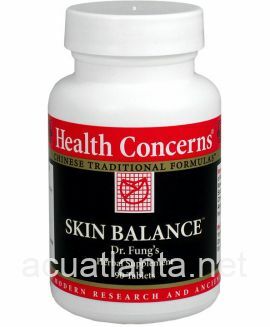 I pay much more at the acupuncturist's office. Customer who purchased Tortoise Shell Tablets 100 tablets online also bought the following products which may be of interest to you.